Q: Why can’t I buy the FV-10 anymore? A: Our FD-20 is a great alternative for the FV-10. 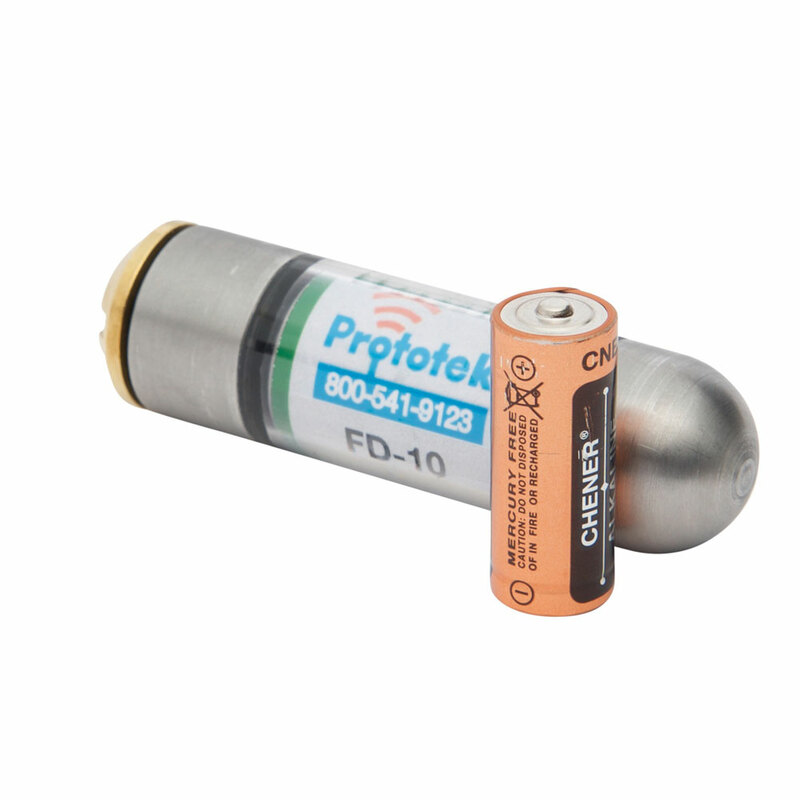 We decided to redesign our transmitters to help withstand the rugged conditions of locating. Our company is always striving to make our products better. Q: Does the FD-10 get the same range as the FV-10? A: Yes it does. Keep in mind that this is a smaller transmitter than the FV-10. 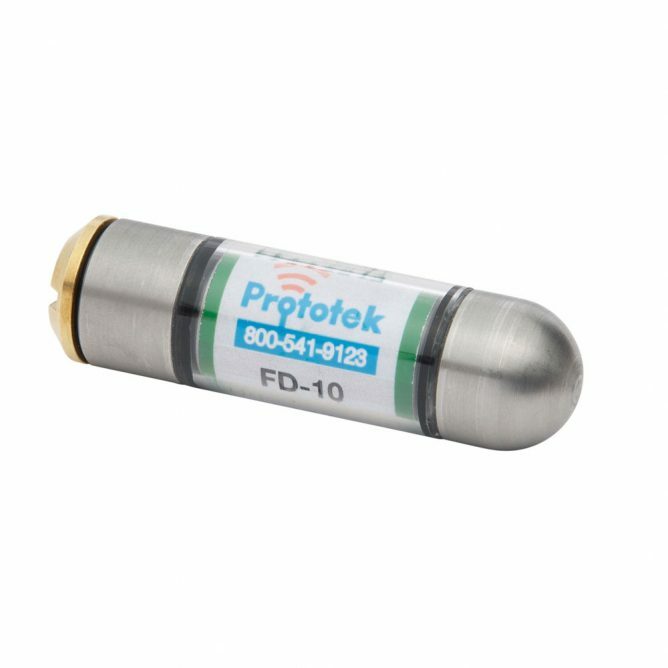 Q: Can I get the FD-10 in a beeper tone? A: No. We are no longer making beeper tone transmitters. We have found over the years that it does not allow for a good locate. Q: Does the FD-10 fit inside a spring carrier? A: Yes, we have designed most of our transmitters to fit inside spring carriers to help protect it from the rough terrain. 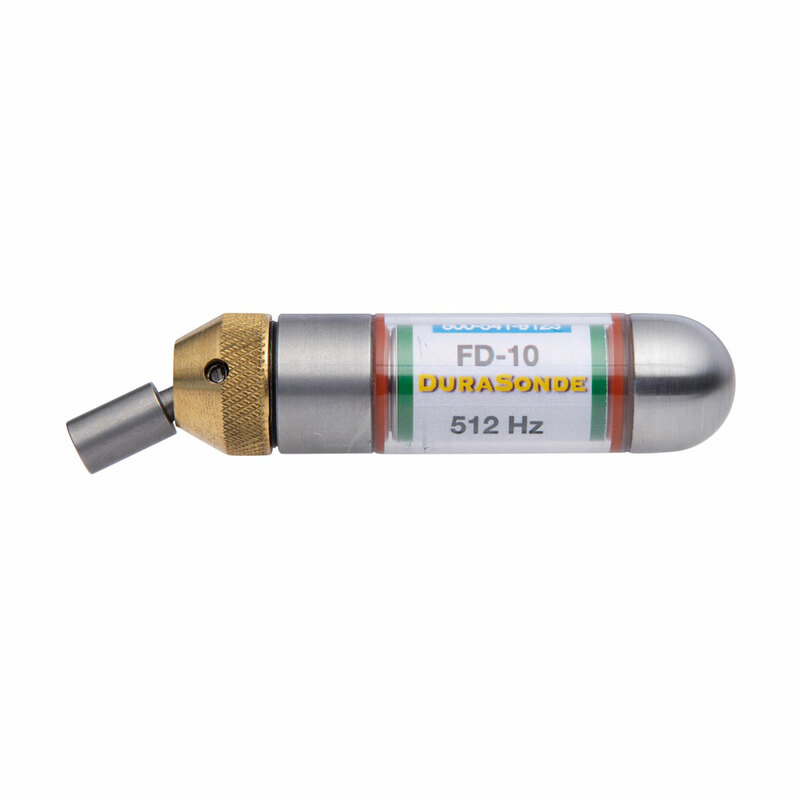 Q: Can I attach the FD-10 directly to my push rod? A: Yes you can. This is another reason we decided to make the FD-10 smaller. You will need to buy one of our Dropcaps. The Dropcap has a female 5/16-18 threaded end that will screw directly on to a 1/4" pushrod. We always recommend adding a little electrical tape to make sure it does not come unscrewed during use.